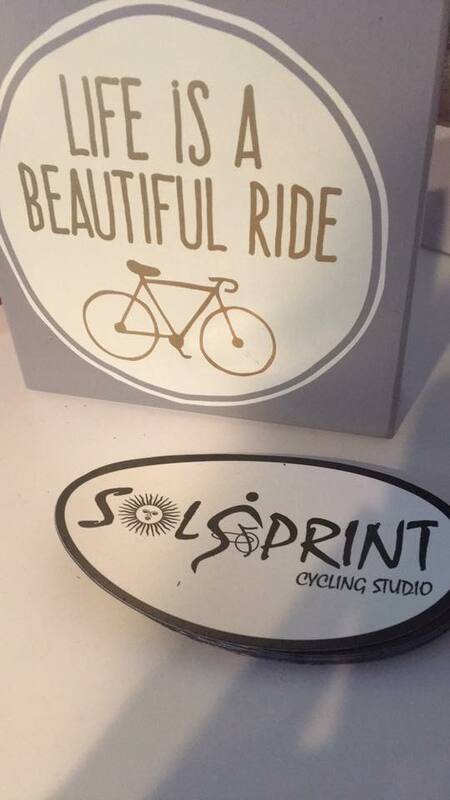 SolSprint’s signature ride. This ride gives riders an unbeatable workout, offering a variety of strength, core and resistance challenges. The energetic music motivates our riders to achieve their fitness goals. This is a time efficient ride that will build your endurance and maximize your calorie burn. We incorporate the use of free-weights or resistance bands to help energize your muscles. Challenge yourself with this fast- paced, calorie-blasting workout, using the traditional Boot Camp style approach. Sol Boot Camp is geared toward all fitness levels. Modifications are always offered for the beginner to the advanced. Resistance training that includes bodyweight exercises in which a variety of multi-planar, compound exercise movements can be performed. These are done with the aim of developing strength, balance, flexibility, and joint stability simultaneously. Suspension training develops physical strength while using functional movements and dynamic positions. Pilates, also known as Contrology, was developed by Joseph Pilates as way to strengthen, lengthen and tone your whole body with movements based on breath. These Mat exercises will help you engage your core throughout each move as you learn to stabilize and stretch your muscles. Mat based Pilates is for everyBODY and is easily modifiable. This ride will let us connect in a new way. We quiet our minds, turn out the lights, and ride to a different beat. Welcome to SolZen - a 30 min ride with extended stretching. Imagine the zen of yoga from the seat of your bike. Clear your mind and relax through guided breathing and house music. Not our usual sweat session - no push-ups, no jumps, just you and the bike.